The steel-belted Alliance Agriflex 381+ IF features increased flexion construction, which allows it to carry 20 percent greater load than an equal-sized radial flotation tire at the same inflation pressure, or to carry the same load as a regular radial flotation tire with 20 percent less inflation pressure, significantly reducing compaction. The zig-zag rib pattern—long a popular pattern used to protect turf, forage and cover crops—enhances the footprint of the tire, further spreading load across a larger patch of soil and ensuring smoother performance over the road. Shoulder lugs enhance traction and stability, says James Crouch, Marketing Specialist for Alliance Tire Americas. “With the Alliance Agriflex 381+ flotation tire, farmers can make two significant steps up from their standard bias-ply flotation tires—they’re not only stepping up to steel-belted radial construction, but they’re also getting IF technology, which improves performance and decreases soil compaction,” Crouch notes. Crouch says the new Alliance Agriflex 381+ IF is part of Alliance’s focus on creating compaction-reducing tires for the wide range of equipment farmers operate in the field. 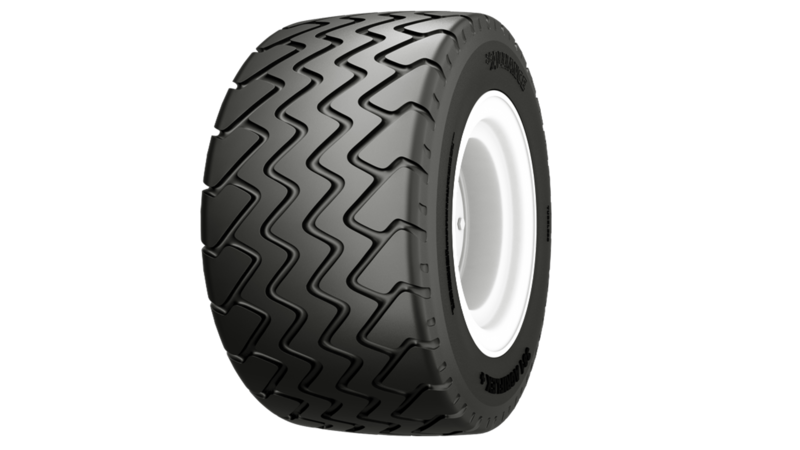 The first Alliance Agriflex 381+ IF flotation tire is available in the 280/70R15 size, a popular fitment for tillage tools. Crouch says other sizes are being developed by ATG’s global research and development team.